The ECOSYS M2035dn black and white multifunctional network printer is a budget friendly device that packs power and productivity into a small footprint. 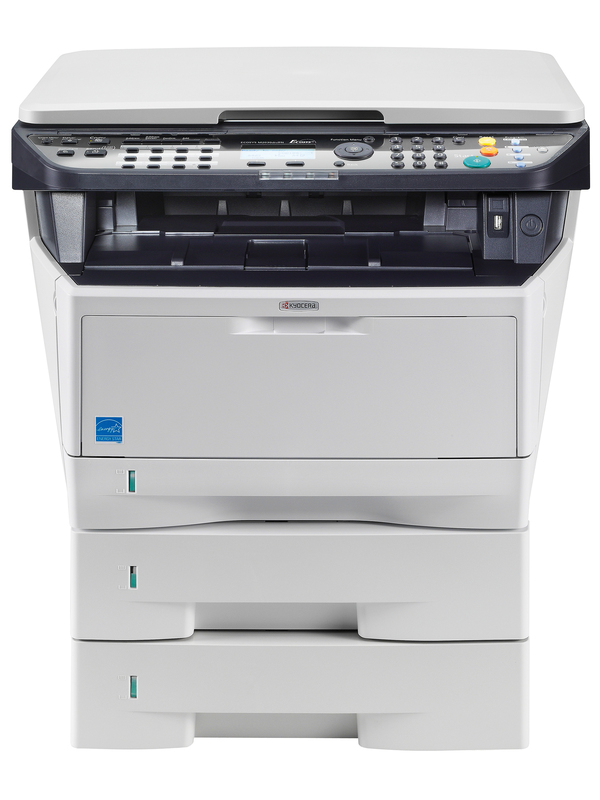 Combining crisp output, color scanning and the convenience of one device for your print, copy, and scan needs, it supports business workgroups of all sizes. Whether you are printing multipage reports or standard business documents, the result is consistent, professional output at impressive speeds up to 37 pages per minute. Add to that ECOSYS long life consumables, wireless printing capabilities, and an array of productivity boosting network capabilities, and you’ve got everything you need for efficient, cost effective document imaging.